THIS EVENT IS FULLY BOOKED! 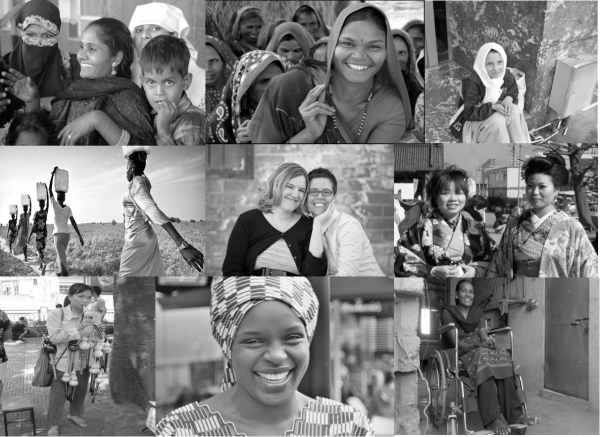 Morgan Stanley & WeAreTheCity would like to invite you to an International Women’s Day celebration on the 11 of March at 18.00. 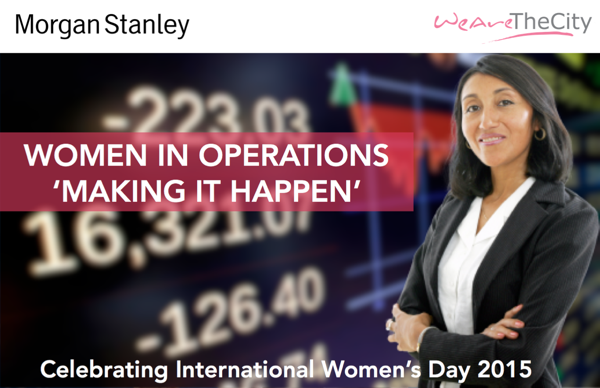 “Women in Operations – Making it happen” is being hosted by Morgan Stanley at its Canary Wharf offices at 20 Bank Street, London, E14 4AD. Please note this event is aimed at females working in Operations in Financial Services. This is the first event Morgan Stanley have hosted for female Operations professionals with a view to supporting female talent and providing an opportunity to network and discuss experiences. Creating and sustaining a diverse and inclusive work environment is a business imperative for the firm, which supports one of Morgan Stanley’s core values of ‘Doing the Right Thing’. The evening will consist of a fantastic learning opportunity with Natalie Reynolds who will be talking about the art of negotiation through her keynote “Is negotiation a man’s game?”. During this session Natalie explores why our gender can potentially influence outcomes at the negotiation table. We will also discover why negotiation matters both in and out of the workplace and uncover the general mistakes made by negotiators. We will also break down those common myths about women as negotiators and deliver practical tips to enable us to plan our negotiations effectively and achieve the results we want. Natalie will be followed by Julie Carruthers, Head of Operations, Global Broking Division, at ICAP who will share her own career story and top tips for “Making it happen” as a senior female leader in Operations. Natalie Reynolds is the Founder and Managing Director of AdvantageSPRING and is a recognised thought leader on effective negotiation and the benefits it can deliver for individuals and organisations. Natalie and her team have trained clients all over the world how to negotiate more effectively including at the BBC, the European Investment Bank, DLA Piper, Mayer Brown LLP, Channel 4, Deloitte, KPMG, MasterCard, EasyJet, Lloyds Banking Group, Goldman Sachs, Bryan Cave LLP and HSBC. Natalie was recently described by the Guardian newspaper as a ‘leading expert in effective negotiation’ and contributes articles on negotiation skills to sites including the Huffington Post, the Financial Times and Forbes. 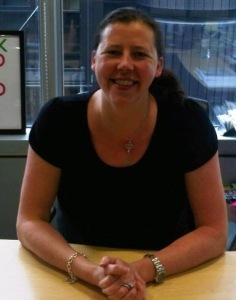 Prior to founding advantageSPRING, Natalie qualified as Barrister, worked in a number of strategic management and legal advisory roles in both central and local government (including as an advisor to the Mayor of London on tackling domestic violence and sexual assault) and worked as a Commercial Director for both a large national charity and a FTSE 100 company. Natalie and the advantageSPRING team volunteer their time to work with various charities including the NSPCC and Human Rights Watch to deliver pro-bono negotiation skills training and support. Lian Thurlow is an Executive Director in the Institutional Securities Product Operations Group (ISGPO) Division, managing Global Prime Brokerage Operations. She joined Morgan Stanley in 2010 and created the International Tax Utility (ITU) within the Shared Services Banking Operations (SSBO). In addition she chairs the Firmwide Operations Communications Committee. Before taking up this current role with Morgan Stanley she worked at Goldman Sachs for 11 years. There she gained experience in a number of operational roles, including; managing the Global Corporate Actions Team, leading Goldman Sachs’ industry advocacy role which involved lobbying the industry via Stock Exchanges, CCPs, CSDs and partnering with the European Commission to reduce Brokerage, Clearing & Execution (BC&E) costs, and finally creating a Tax Utility in 2009. Peter Lee is the EMEA Head of Operations Risk and Control and leads the Control pillar of this function globally. Since his arrival at Morgan Stanley in 2008 he has fulfilled a variety of roles, including a series of global COO roles in parallel with being the COO for EMEA Operations. He was also the head of the EMEA Derivative Client Service Group. He is on the International Board of the Chartered Institute of Securities and Investment (CISI) and a member of the CISI’s Securities Operations Diploma exam board. He is also an active mentor and supporter of the Princes Trust charity. Before joining Morgan Stanley, Peter had a career as an Engineer Officer in the Royal Air Force, supporting the design and maintenance of a range of fast jet, helicopter and multi-engine aircraft and, from within the Ministry of Defence, defining future air-environment policy and directing key air environment programmes. Juliet joined Morgan Stanley Operations in 2007. She has managed a variety of Operations areas since then and is currently the Global Head of Shared Services Banking Operations and European Head of Operations. Juliet began her Investment Banking career at Goldman Sachs in 1992. She has worked in a variety of Operations areas including, Private Wealth Management, Derivative, Futures, Fixed Income and Equity Operations and was promoted to Managing Director in 2002. Juliet is a member of the European Management Committee. She is also Chair of the Client Assets Governance Committee and a member of the EMEA ALCO, EMEA Operational Risk Oversight and the EMEA Outsourcing Governance Committees. 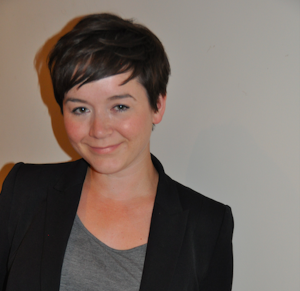 Juliet has a BA from Birmingham University and currently resides in London with her husband and two children. Vanessa Vallely is a recognized expert in person-to-person business networking, online branding and a sought after motivational speaker. In 2014, Vanessa was cited as 1 of the top 100 Connected Women in the UK by GQ magazine. Vanessa is passionate about sharing her experience and know-how with others and has delivered keynotes for over 100 companies in Europe, the US, India and the Middle East. Vanessa corporate experience stems from a 25 year career in Investment Management, Banking and Finance, holding senior positions such as Chief Operating Officer and Global Head of Operations Governance and Business Management. 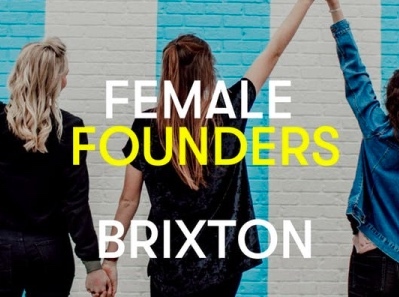 In 2008, Vanessa started the professional womens site WeAreTheCity as a vehicle to help other Women connect and grow both personally and professionally. Today, WeAreTheCity is one of the top 5,000 websites in the UK & experiences over four million visitors per month. WeAreTheCity also offers a number of female development programmes aimed at helping corporates to progress and retain their female talent. WeAreTheCity is also the home of Careers Club, an on line club launched in 2014 which helps women to obtain the key skills and support they need to progress in their careers. Following the keynotes, there will be an opportunity to ask questions of both speakers & representatives from Morgan Stanley via a Q&A panel. 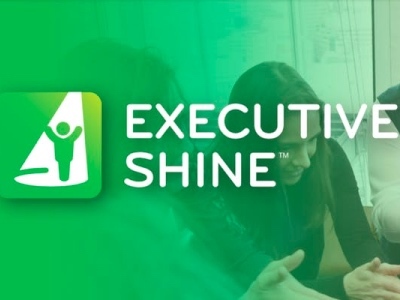 This session will be facilitated by Vanessa Vallely, CEO of WeAreTheCity. After the formal part of the evening, all guests and speakers will be invited to network over drinks and canapés. We hope you will be free to join us for what promises to be an insightful and enjoyable evening. Please note that this event is targeted at Operations professionals. Closing registration date is Wednesday 4 March 2015 – This event has now passed.